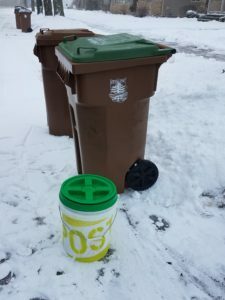 Stevens Point – we want your compostable waste! 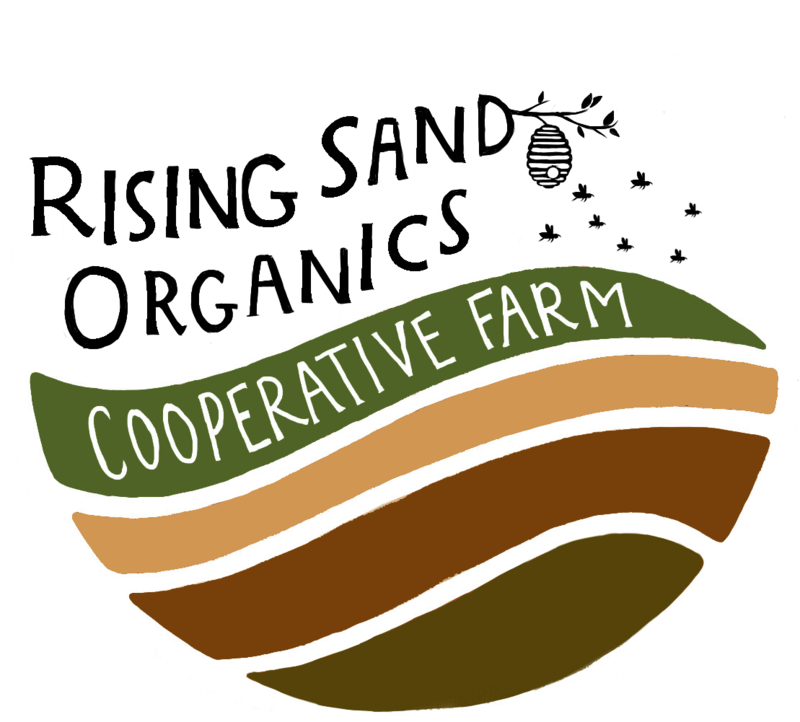 In partnership with UW-SP Waste Management Students, the City of Stevens Point, Whitefeather Organics, and Central Rivers Farmshed, the Rising Sand Organics team will cruise around Stevens Point picking up 5 gallon buckets of food waste that participating households and businesses leave at their curb. We’ll swap out that full bucket for an empty one so that you can throw that sucker right back under your sink and fill it up for the next time we swing by. Each bucket will be fitted with a screw-top “gamma” lid that will seal in any odors and allow for easy handling. 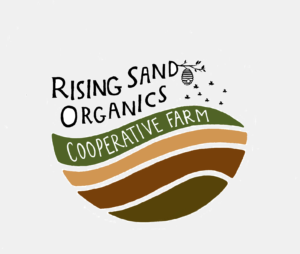 All of the food waste we collect will be composted at Whitefeather Organics in Custer and used for organic vegetable production. Stevens Point residents can sign up for weekly or every-other-week pickup.